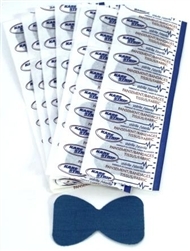 Fingertip bandages tough enough for industrial standards. 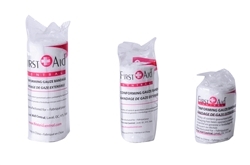 These heavyweight bandages are made of cloth-like material to help stand up to tough industrial conditions. 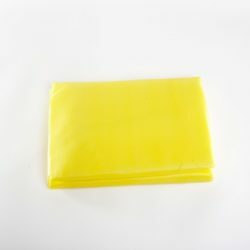 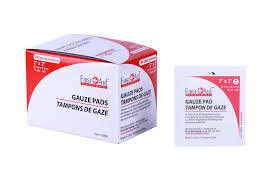 They are sterile, breathable and latex free which makes them comfortable, absorbent and non-adherent.